Healthy Swim – Experience the difference! 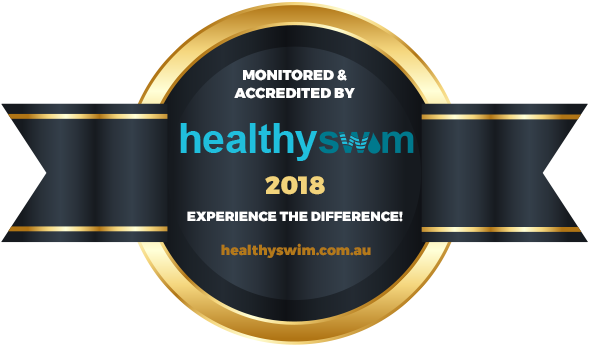 Keep an eye out for the Healthy Swim accredited sign at your local swimming pool. 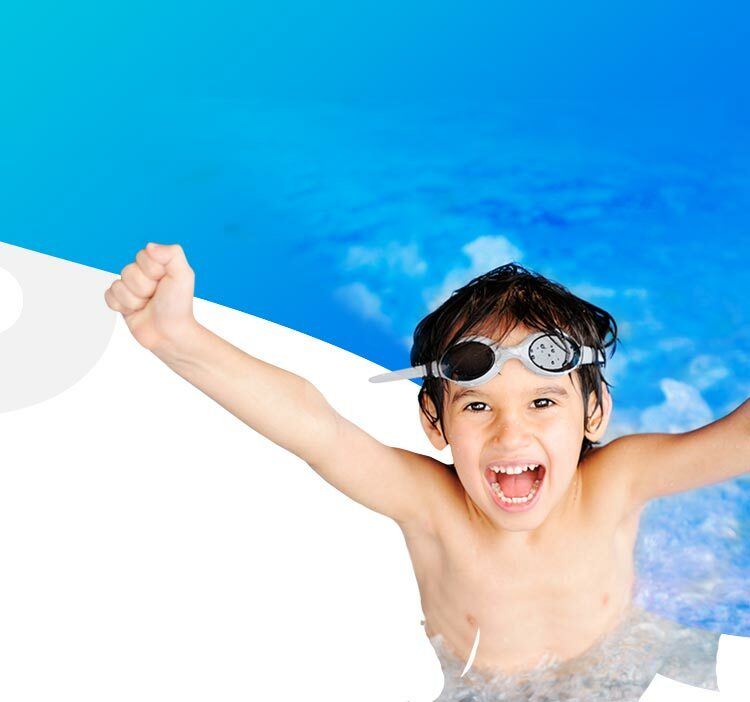 Healthy Swim certification ensures the water your family is swimming in is clean and healthy and that you are protected from chlorine-resistant parasites such as cryptosporidium. 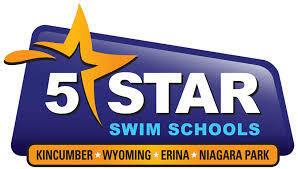 Does your local swimming pool display the Healthy Swim logo on entry? If No, ask them why not? 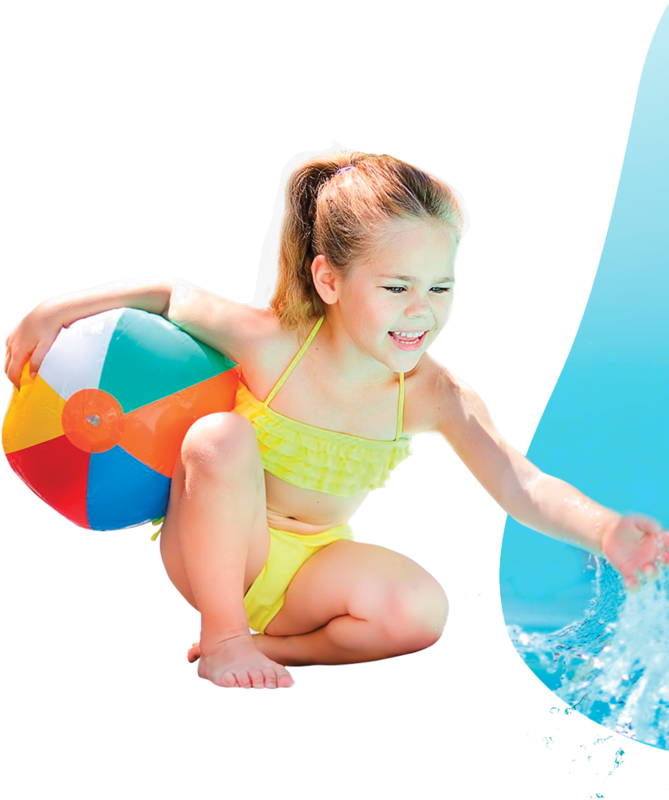 We can assist any swim school to get Healthy Swim accredited and improve their water quality for your health and enjoyment. We believe everyone should have the right to swim in water that is safe. 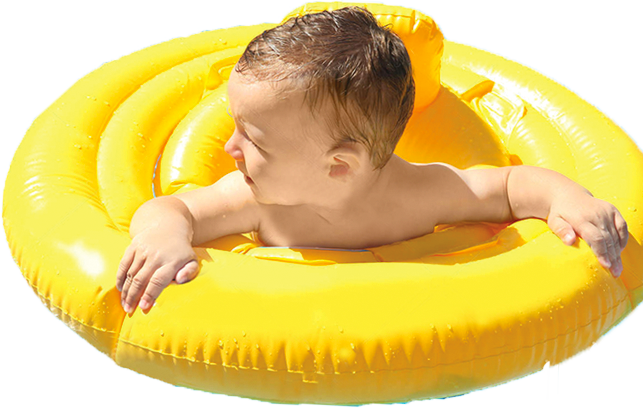 Unfortunately many swim centres around our country are still operating with levels outside the legal limits set by The Australian Health Department.